This book intends to serve as a guide helping you to get started with Multi Body Dynamics Simulation (MBD). It is more a quick reference to learn some of the basics – we deliberately refrain from theoretical discussions and too much math. Our emphasis is on providing definitions with a minimum of equations or other mathematical notations combined with some practical tips on how to successfully employ MotionView and MotionSolve in the course of your studies. 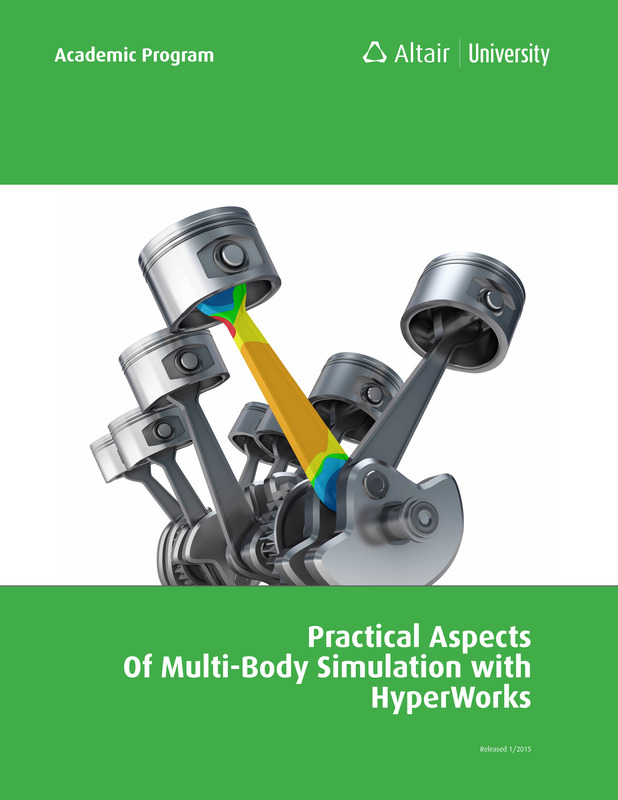 Most of the material you will come across in this book is based on the HyperWorks Help Documentation, standard training documents, webinars (videos), as well as tips and tricks which have been published earlier.